20 year old Lizelle Esterhuizen was crowned Miss Namibia 2016 this past weekend. She stands 1.85m tall and is expected to represent Namibia at the 2016 Miss World Pageant in Washington, DC on December 20. Esterhuizen was named the winner of Health and Fitness Award on the final night. 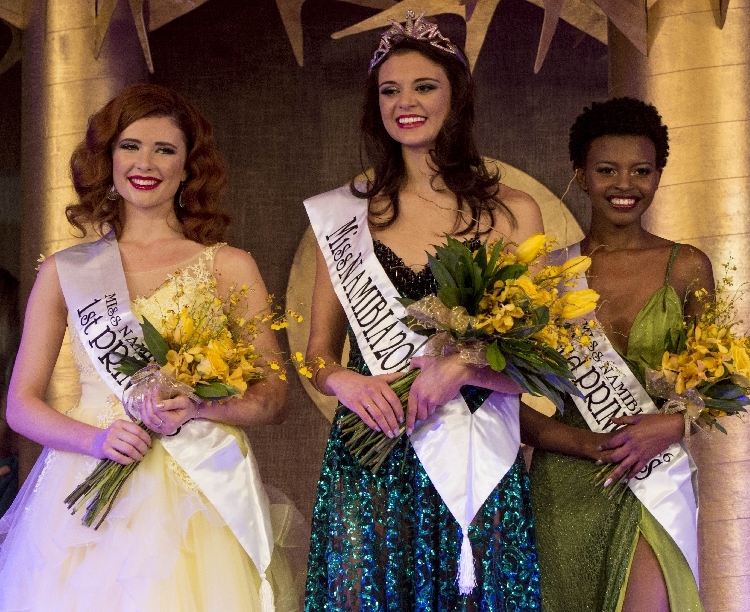 The first runner-up was Andeline Wieland and the second runner-up was Varaakuani Hambira. Danielle Farrel and Maila Kalipi completed the top 5. She's pretty. There were stronger girls, but it's very hard to call the results of Miss Namibia.